In 1977, the Visitor Center (originally called the McKay Center) was constructed in response to the Arboretum’s growing awareness of its mission to the public, and a growing need for expanded office space. The building also featured classrooms, meeting space, a visitor reception area, a library and a counter where books were sold. Passive solar energy panels on the roof helped heat the building. 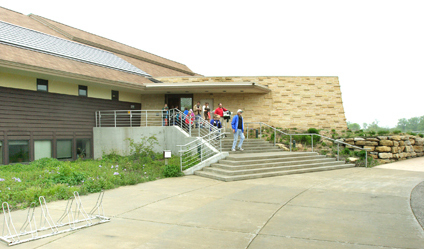 In 2001, a 16,000 square foot addition created more space to greet and educate visitors, hold large gatherings and house the staff needed to support the Arboretum’s many programs. The roof of the new wing incorporates state-of-the-art photovoltaic cells to capture sunlight and convert it to electricity to help meet the energy needs of the building. Rainwater runoff from the roof is used in the wetland landscapes near the building, thus helping ensure that the building does not contribute to stormwater runoff. 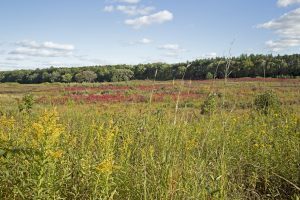 A visitor reception area near the entrance greets visitors as they arrive, and an orientation theater with a 35-person seating capacity features a film about Arboretum history and background and the importance of ecological restoration. The theater features murals by world-class nature artist Victor Bakhtin that illustrate the human relationship to nature. A library near the exhibit area has an extensive collection of books about plants, animals, birds, ecosystems and restoration ecology available for public perusal. Here you will find publications of interest to researchers, teachers, students and anyone who enjoys natural history. Also available is a wide variety of nature inspired gifts, many the original creations of local artists and craftspeople. 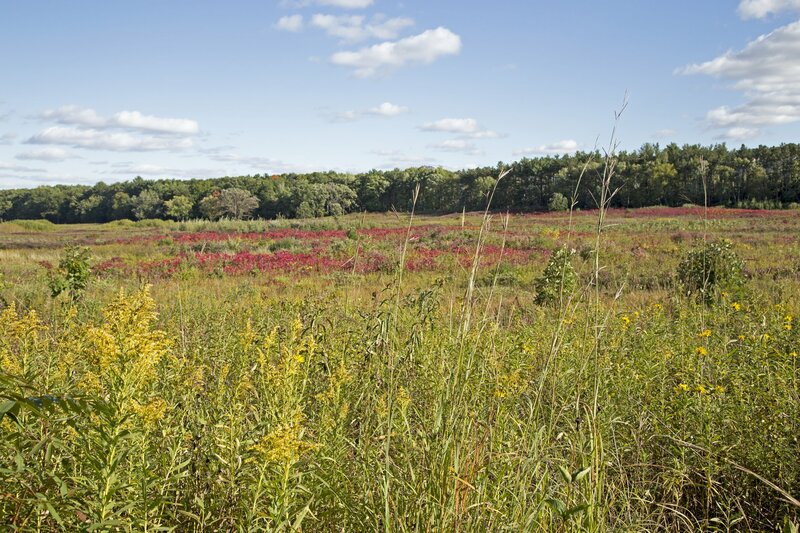 Our art gallery has a twofold purpose: to celebrate Wisconsin’s natural heritage and the human connection to the land through the visual arts and to showcase the creativity and talent of artists who draw their inspiration from nature. The auditorium serves public, university and professional audiences and hosts a variety of educational events. It has full audiovisual capabilities, and can be darkened for daytime slide-illustrated talks.